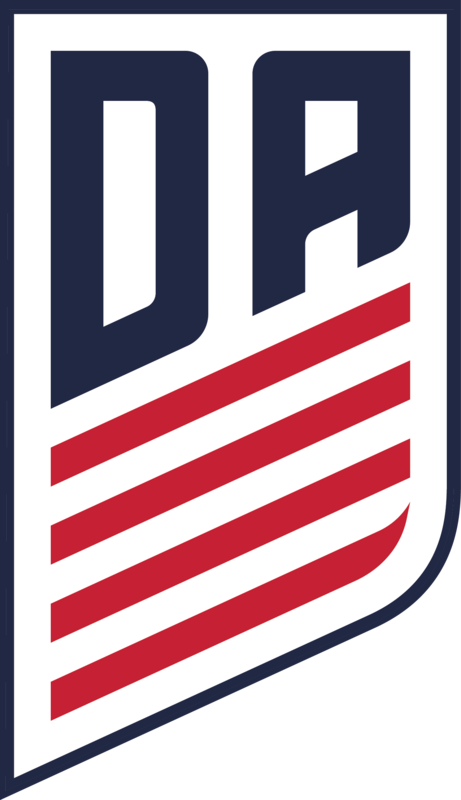 Seacoast United encourages players who are interested in playing in the US Soccer Development Academy program to contact our Academy directors for more information. Boys and girls are encouraged to attend the Seacoast United 2019/20 Soccer Club Tryouts within their true birth year age group. Please click here for more information.